planning for a Food Truck or Daibutsu? Most customers come and go fast. The new customer engagement model is focused on speed, quality and instant satisfaction. 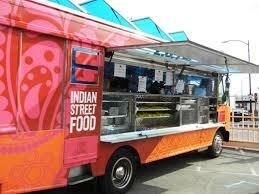 Like a food truck, you need efficient ordering systems, fast cookers and enough hand-holding to generate smiles. The food truck model works. However, it takes ‘street smarts’ in every sense of the word to achieve a successful business. You find the customers. They may not be looking for you. Your employees are paid just enough to stick around. If you have a bad cooking day or find yourself on the wrong street, you may not be able to pay the bills. Would it be possible to have loyal fans come to you, not because of hunger but because of honor? The “Giant Buddhas” of Japan have millions of fans showing up every year. 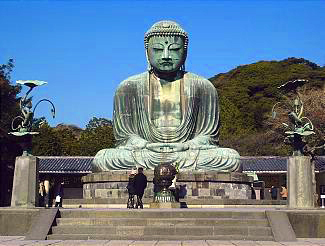 Daibutsu service is based on respect and honor. You show up to meet legends. There is a minimal charge to pay your respects. You may not get food. It might be a treacherous journey just to get there. And you may get ignored. You show up because you respect history and know the Daibutsu will never go away, even if you never came back. If you started something today, would it last for the ages? Or would it end up in a junkyard?